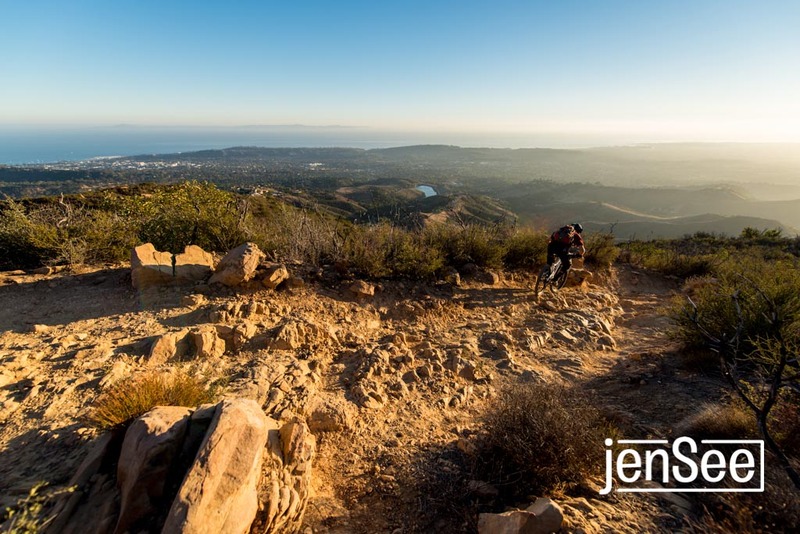 I have a story about riding mountain bikes in Santa Barbara in the upcoming issue of Mountain Flyer Magazine. Thanks to my friends Chris Orr and Sondra Williamson for riding their bikes in front of my camera for the story. Here’s Chris Orr, chasing the horizon on Jesusita Trail.